We’ve got more E3 with Sony’s press conference at 6pm PT/9pm ET. 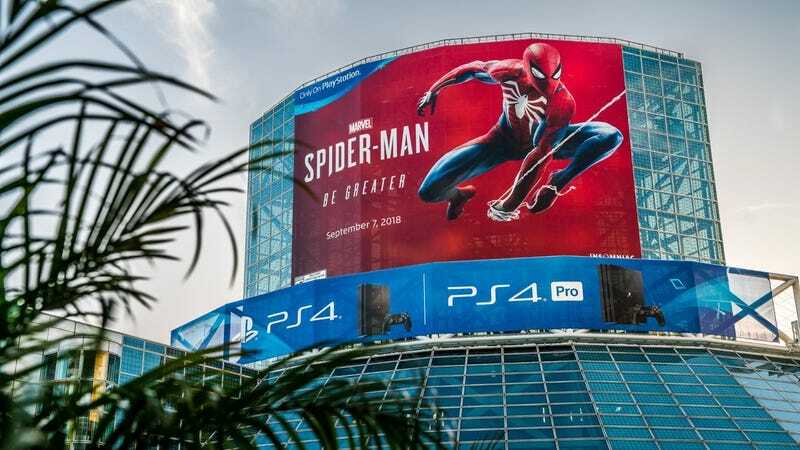 We’re looking forward to more Spider-Man, The Last of Us Part 2, and maybe some Death Stranding. You can watch at YouTube, below, or on Twitch.